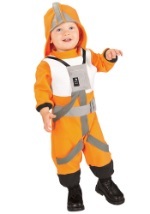 Dress your little guy or girl in one of our many Star Wars kids costumes this Halloween for a look that will make everyone else in the galaxy jealous! 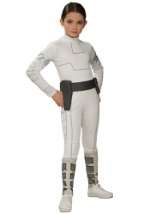 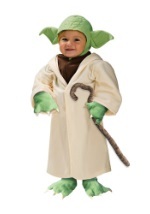 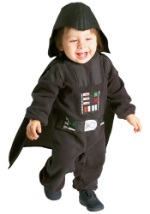 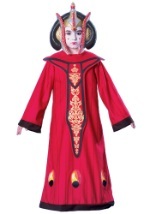 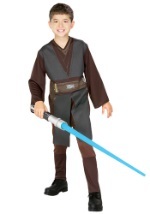 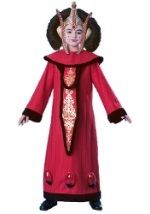 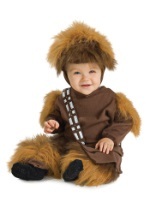 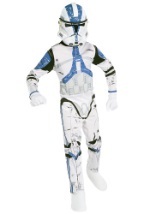 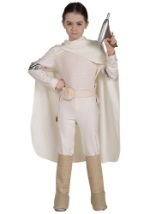 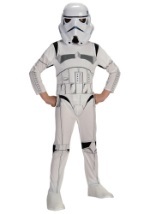 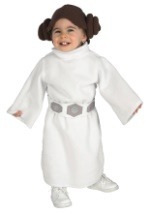 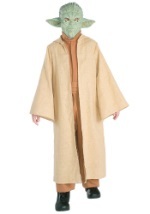 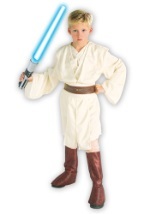 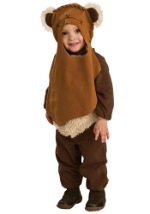 We carry a wide selection of child Star Wars costumes in many sizes, including infant and toddler. 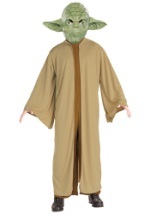 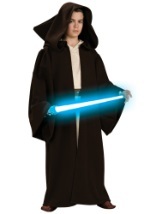 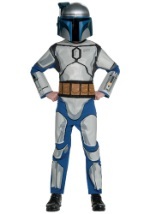 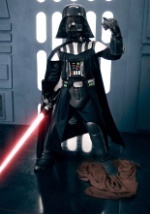 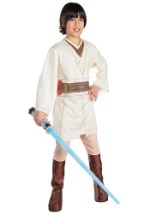 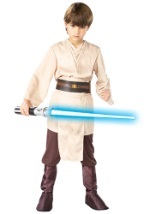 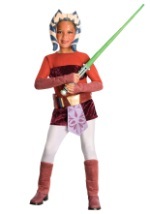 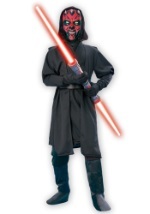 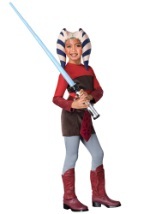 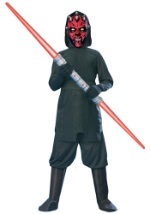 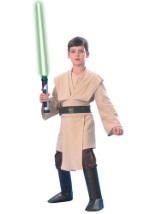 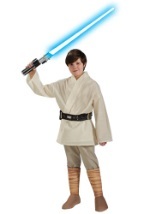 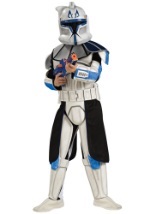 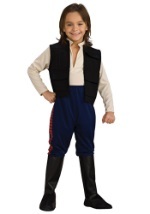 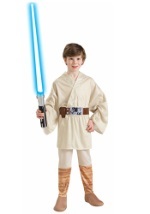 Find girls and boys Star Wars costumes at great prices from all of the epic Star Wars movies!